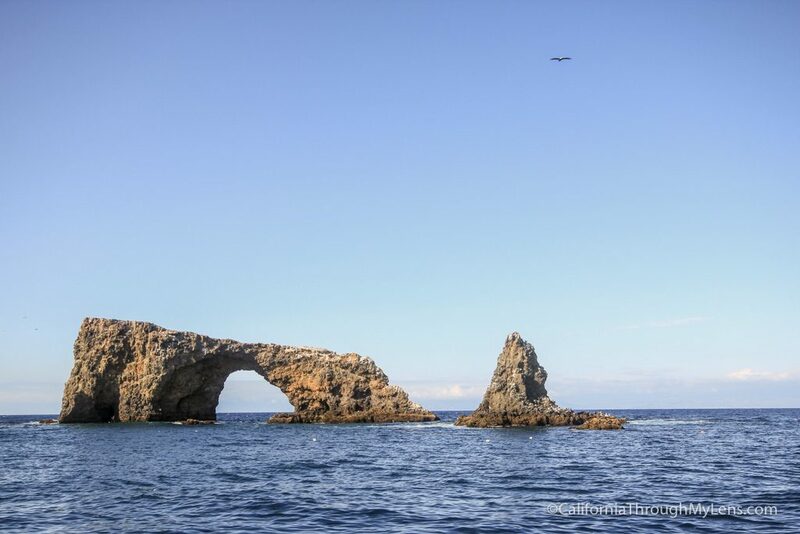 The first two Channel Islands, Anacapa and Santa Barbara, were designated as a National Monument in 1938. The National Park as you see it now was created in 1980 when it expanded to include all five of the current islands. The islands are home to dozens of species of diverse wildlife, miles of trails and a plethora of adventures for you to explore. 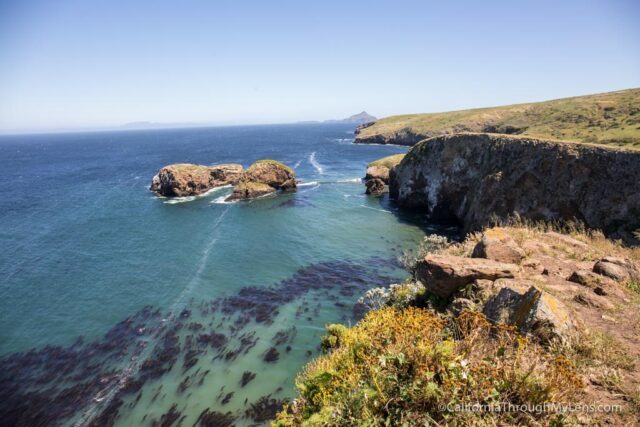 This guide will help you make the most of your time on Channel Islands National Park. 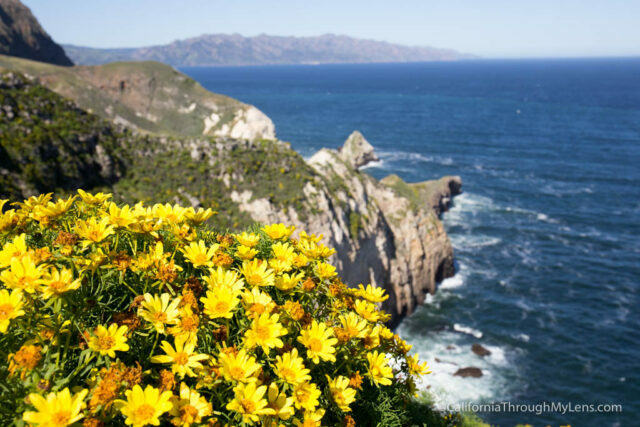 There are five main islands in Channel Islands National Park, off the coast of Southern California near Ventura. The two easiest to get to are Anacapa and Santa Cruz, which are the only two I have been to so far. The other three are Santa Barbara, San Miguel, and Santa Rosa Island. 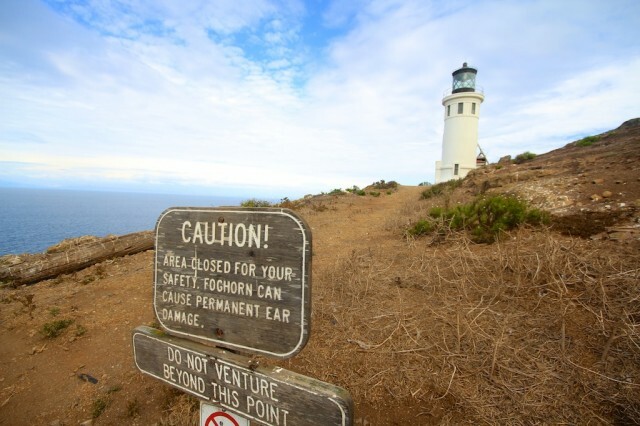 Anacapa Island is a good day spot in the park for a day trip. The island itself is pretty small so I would not recommend camping on it as there is not a lot to do, but is great for a day of exploring. 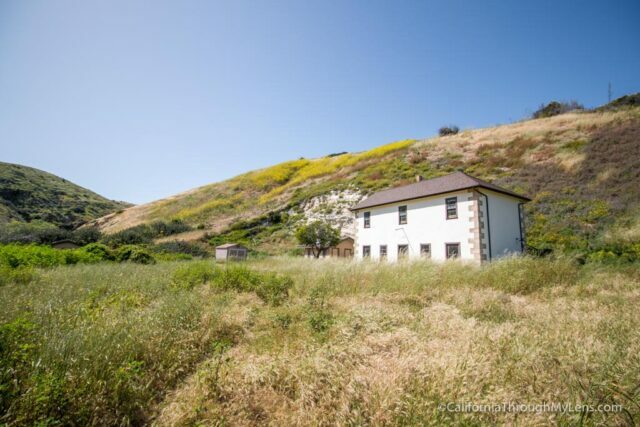 Santa Cruz Island is a great spot for an overnight or even two. 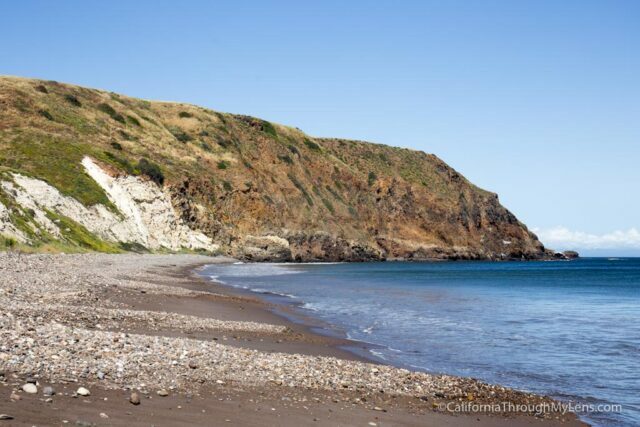 The island is the biggest island off the coast of California and it has dozens of miles of trails to explore beaches to swim at. I put together this short video to show you how to book your trip to the island and your campsite. 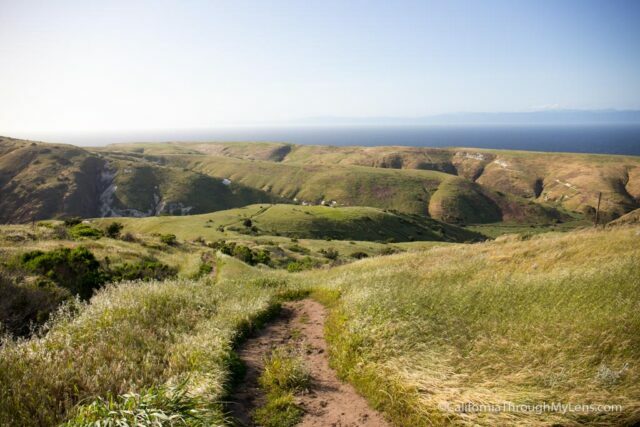 The hikes below are all from Santa Cruz Island since Anacapa island is easy to walk around and doesn't have a lot of designated trails. The islands have a long history through both the Chumash Indians and the farmers that worked the land in the 1800's - 1900's. Here are some of the most unique structures. 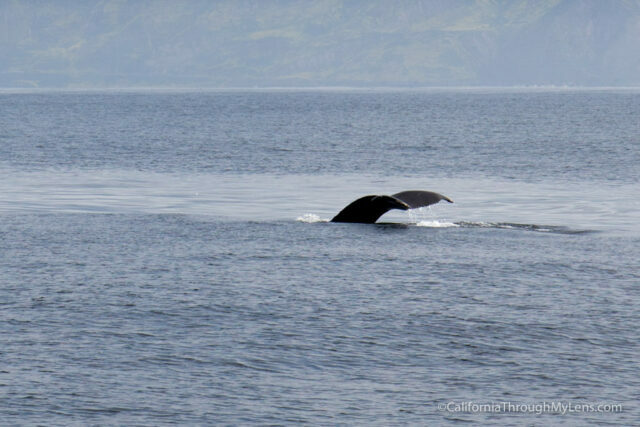 On the boat over you can often see dolphins and whales. There are hundreds of these small foxes on Santa Cruz Island, which are a fun addition to the island. One of the top attractions on Channels Island National Park is kayaking. The best way to do it is to book a trip with one of the local kayaking companies in the Ventura / Oxnard area and they will take the kayaks over for you and show you many of the different attractions on the water like sea caves and even Arch Rock. The only way to stay on the islands is to book a campsite. 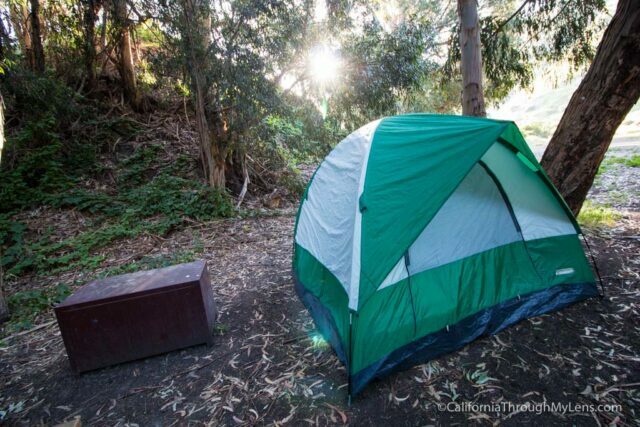 Anacapa has a campground in the middle and Santa Cruz has two. Scorpion is the main one and Prisoners is a backcountry camping area on the other side of the island. There are maps of the islands in the Island Packers Office when you check in for the boat. It costs about $60 for a day trip boat ride (round trip) and $80 for a camping trip boat ride (round trip). The camping sites are around $15 but there is not cost to enter the park. 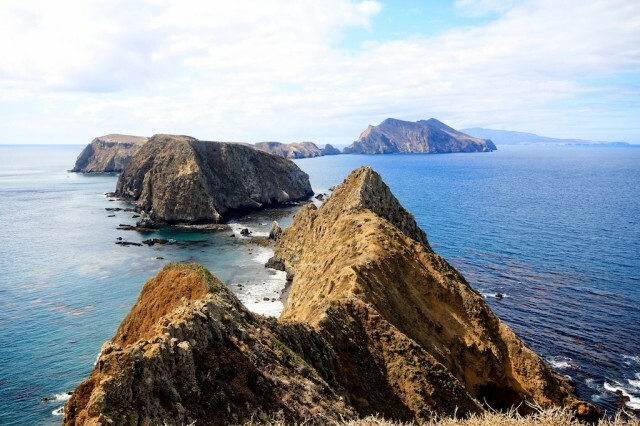 Channel Islands National Park is one of the least visited national parks in California so you won't often be with crowds. Avoiding the weekends is the best if you want fewer people though. There is no food to purchase on the islands so you must bring what you need. You can get snacks and drinks in the boat over but that is the last chance for you to get food without bringing it. Where can I see the foxes? 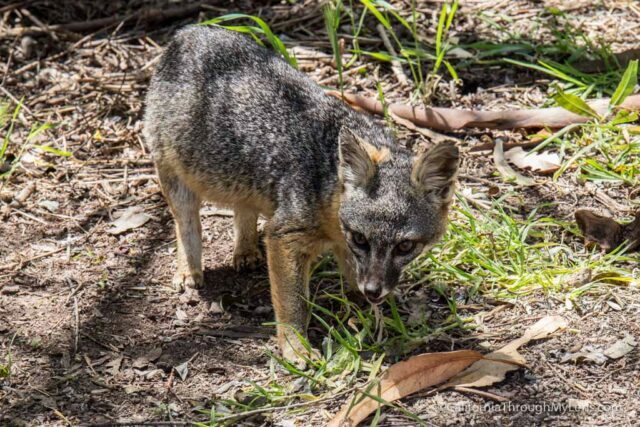 The island foxes are on Santa Cruz Island and they are usually near the campground since they are always looking for food (don't feed them). I have seen them on the trail as well but it is much less often. 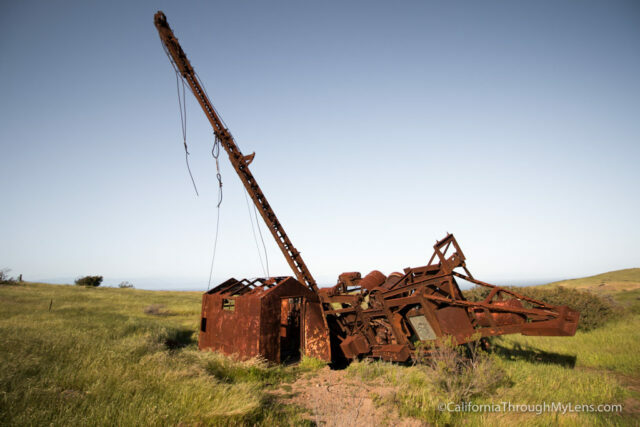 Now it is your turn, what did I leave off this list that you love exploring in Channel Islands National Park? Be sure to leave them in the comments so that others can find them as well.